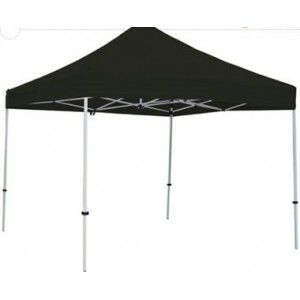 Great gazebo ezi-up party tent with black roof, does not include walls. Gazebos and Party Tents are not suitable for high winds or heavy rain and must be taken down in these conditions. 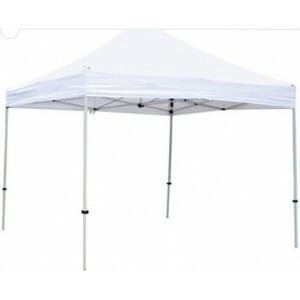 Refer to 3m x 3m frame marquee for a sturdier option which includes walls.